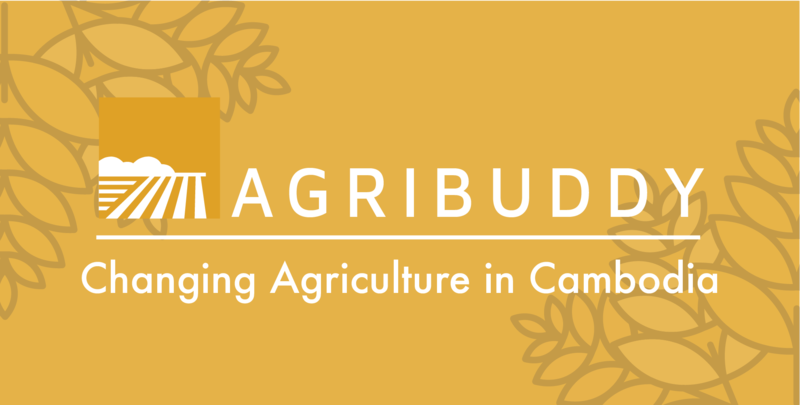 Agribuddy Cambodia launched in late 2016 with a small team but a big dream — within less than 2 years they have constructed a system that they hope will revolutionise agriculture in the Kingdom, and despite securing over $3 million dollars in investment so far, they have their sights on far greater funds. 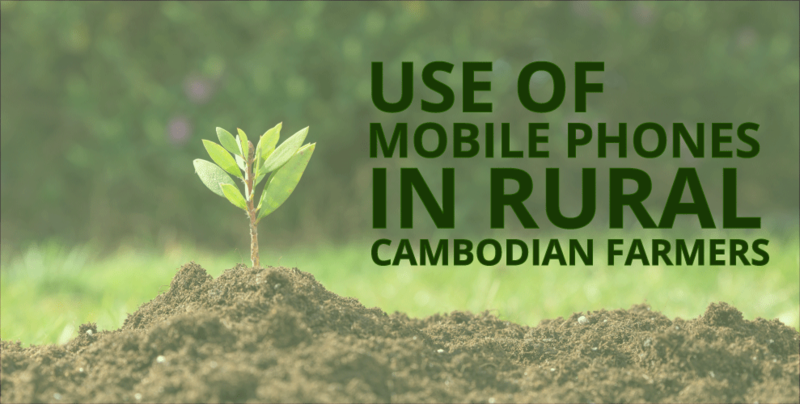 In Cambodia’s most rural areas, people like farmers have no mobile Internet. 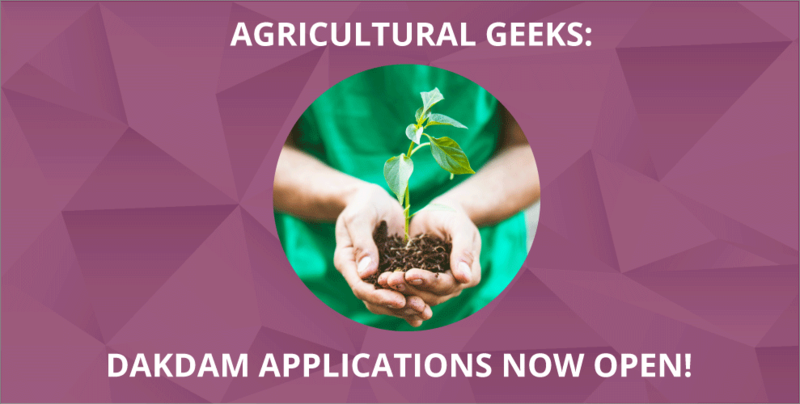 How then will they be able to get crucial information regarding their field? 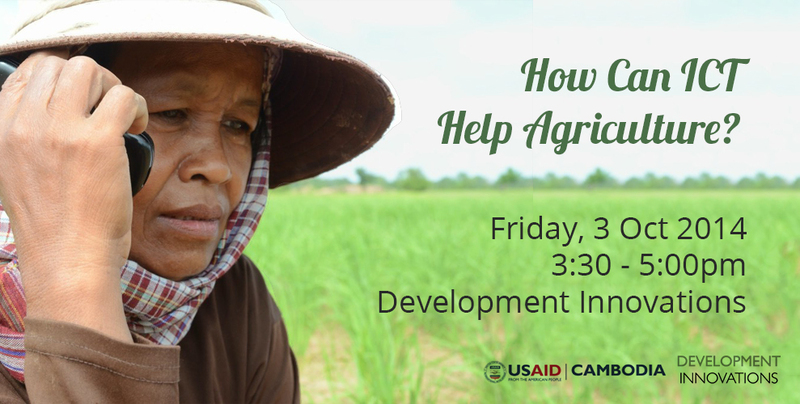 A learning event will be held at Development Innovations, Friday, 3rd October 2014. We have all discussed the business potential of Cambodia before, and the rising flock of startups and investors coming to the country only back up our hunches. 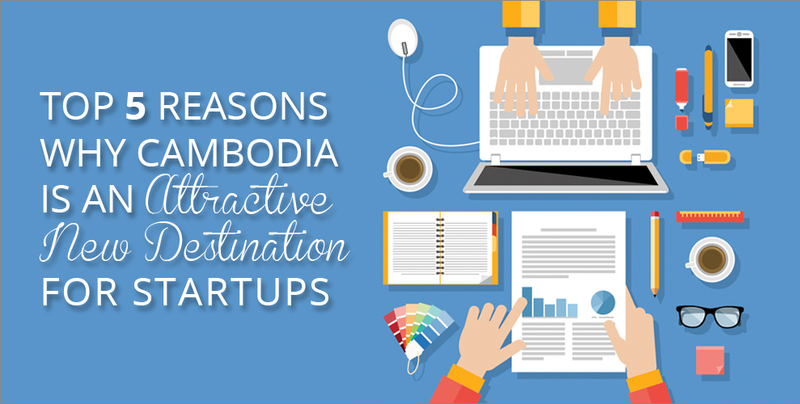 Referring to an analytic article released last month by Bangkok Post, we sifted out the top five reasons why Cambodia acts as an attractive new hub for business ventures to embark upon.